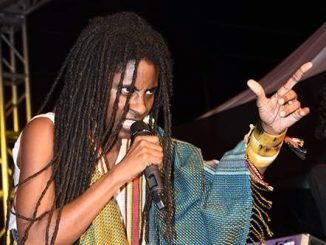 For years fans have been crying out for more major local stage shows with Reggae Sumfest and Rebel Salute being the only two surviving staple names, and it seems their calls are now being answered. It seems the calls of fans have not fallen on deaf ears as several Dancehall/Reggae entertainers have taken matters into their own hands by organizing their own annual stage shows and festivals. 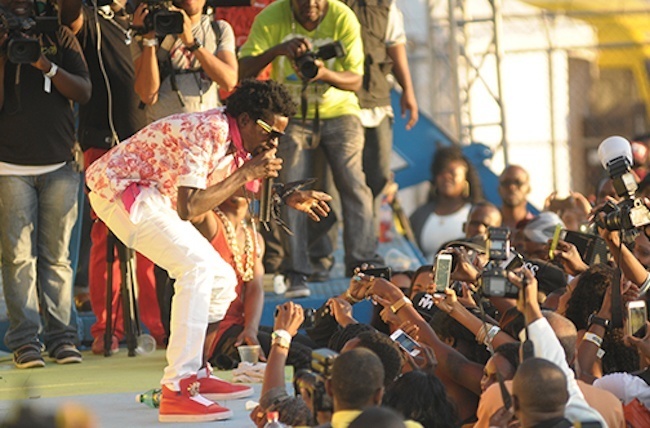 Dancehall veteran Beenie Man was one of the first entertainers to set the trend in 2018 after re-launching his Summer Sizzle annual concert series, which was said to be a resounding success. 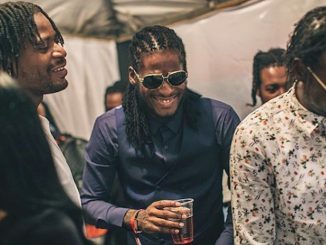 Several other entertainers are now set to follow suit, including big names such as Popcaan, Charly Blacks, and Reggae artiste Iba Mahr by launching their own festivals. 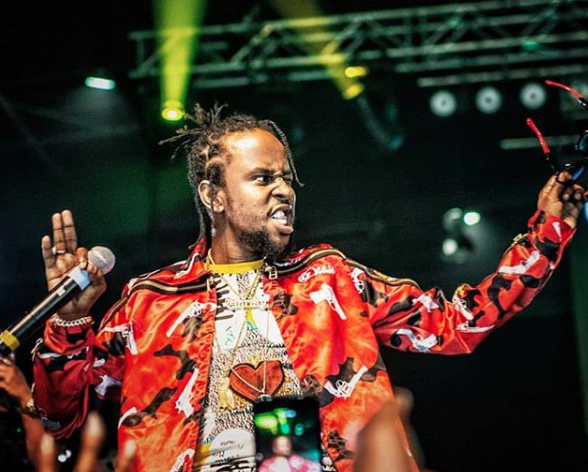 Popcaan hopes to make a big splash this Christmas season as he launches his “Unruly Fest” in his birth parish of St Thomas on December 22, while Charly Blacks are set to stage his “Momentum Reggae Festival” in St Ann this weekend. According to Charly Blacks, it is full-time entertainers take matters into their own hands in regards to stage shows as if ignored it could have a devastating impact on Dancehall culture itself. “A we haffi build back we communities and we country. A we haffi make sure say the people dem get good entertainment because there is no show keeping anymore,” said the deejay. Many industry insiders have also agreed with this view claiming that the culture cannot be adequately marketed without local shows, and adding that fans need the opportunity to see their favorite acts in action on a regular basis.